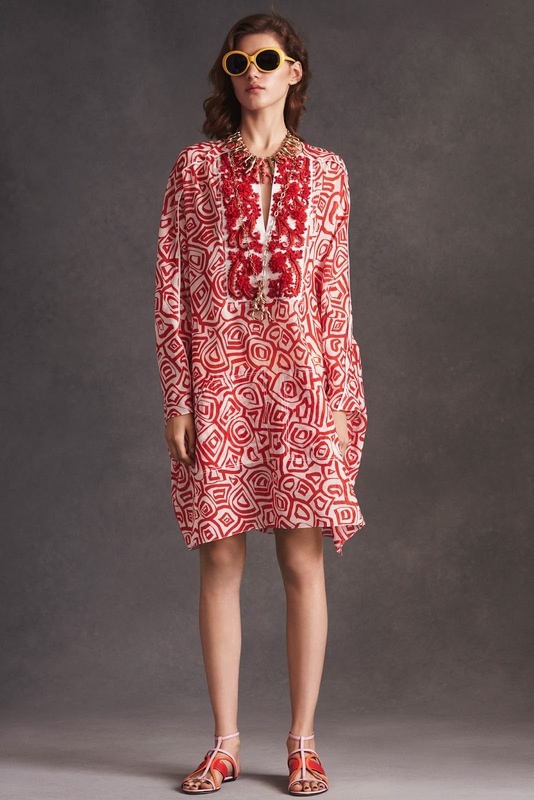 With my own personal style, I notice that it does change during different seasons and different times in my life. As my life changes, so does my style. I always adapt it to fit in my lifestyle. However, I am always inspired by the classic look. I love tweed, cropped blazers and skirts. I am a real girly girl at heart! 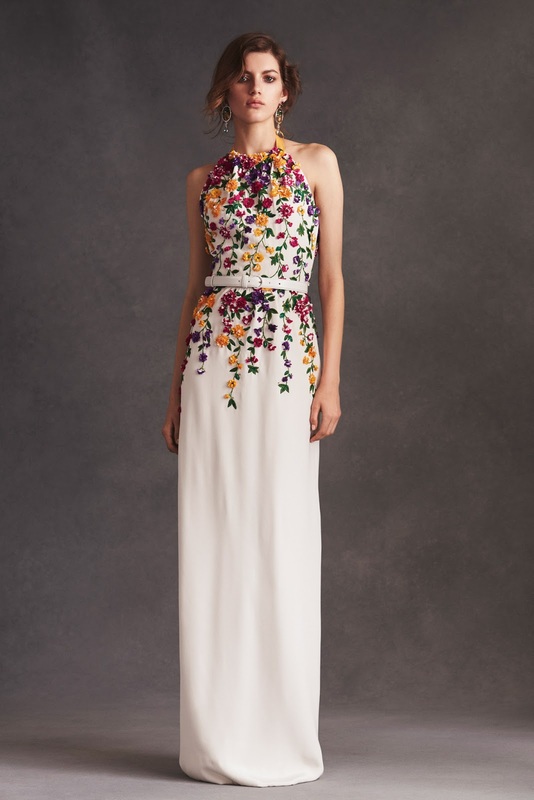 As you may know if you follow me on instagram, I am a huge fan of chanel, and in some aspects I feel like Oscar de la Renta had that sort of feel to his collections. 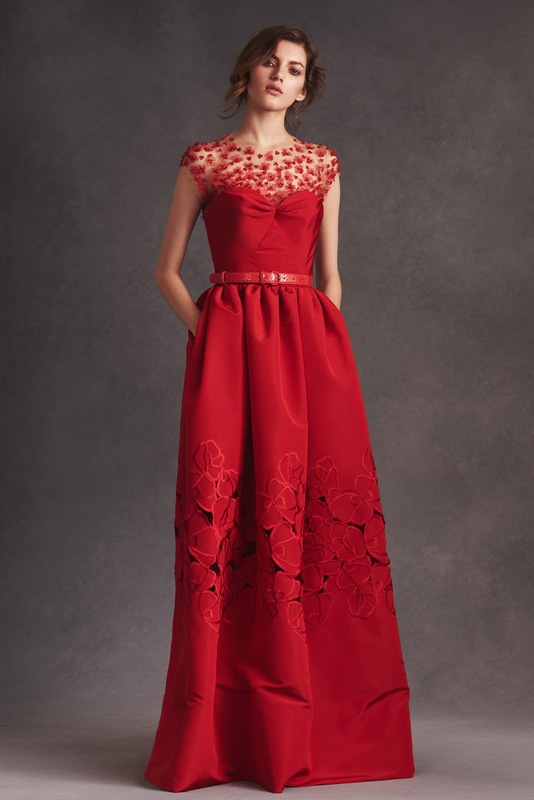 Very classic, parisian with beautiful silouhettes - but with his own de la Renta twist. Before he passed away I was such a huge fan of his creativity and design aspects. It was so beautiful - he knew the woman's body very well, and he knew his clientel to a T - and always delivered to their satisfaction. I feel like Peter Copping, the new appointed Creative Director, has completely taken the brand in his stride and for the 6 months he has been the CD of the company, he has made Oscar proud. I absolutely loved the diversity of this collection. 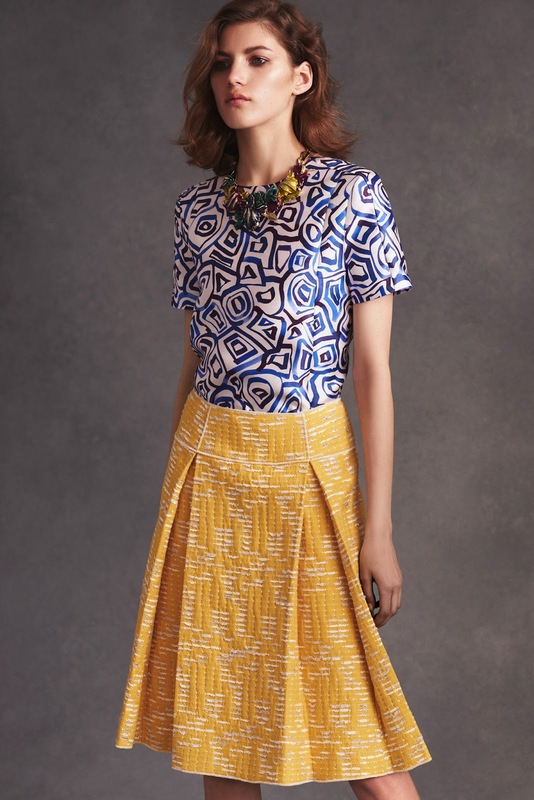 The fabrics, the embellishment, the colours and the style. 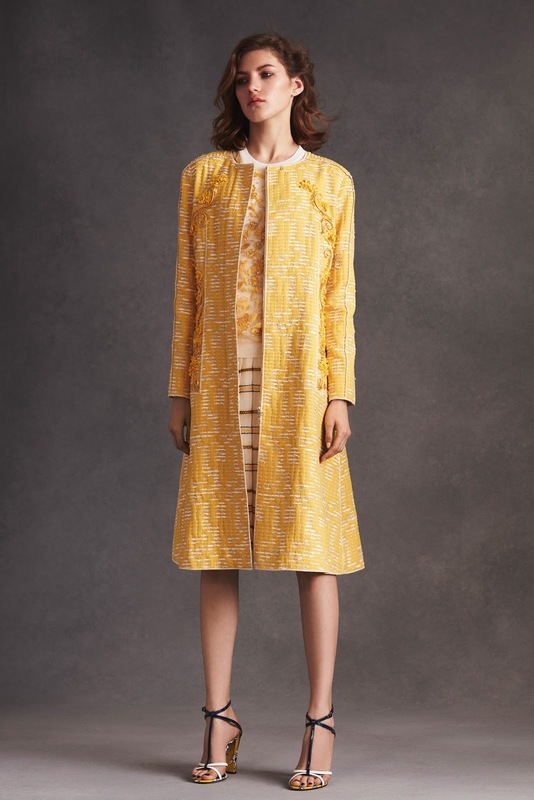 Every look was unique and thats what makes a great Resort 2016 collection. 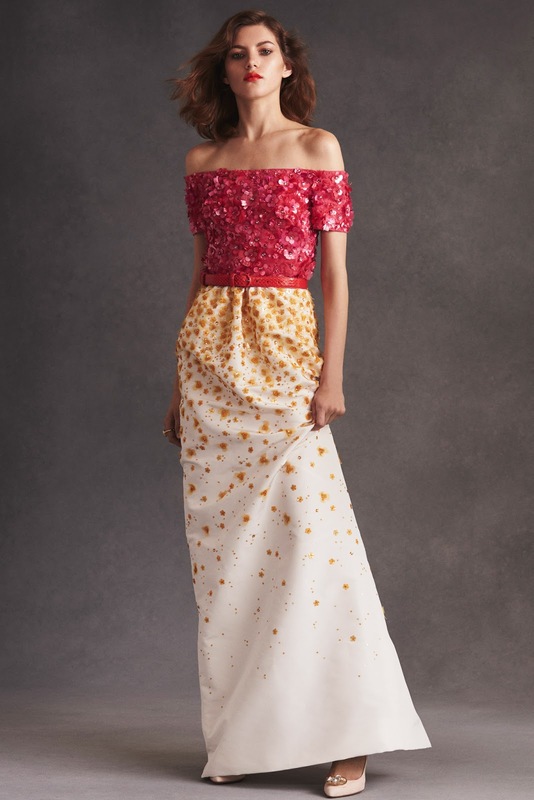 Copping has stated that he has looked at previous de la Renta collections for inspiration for his collections here - keeping the original vibe alive. 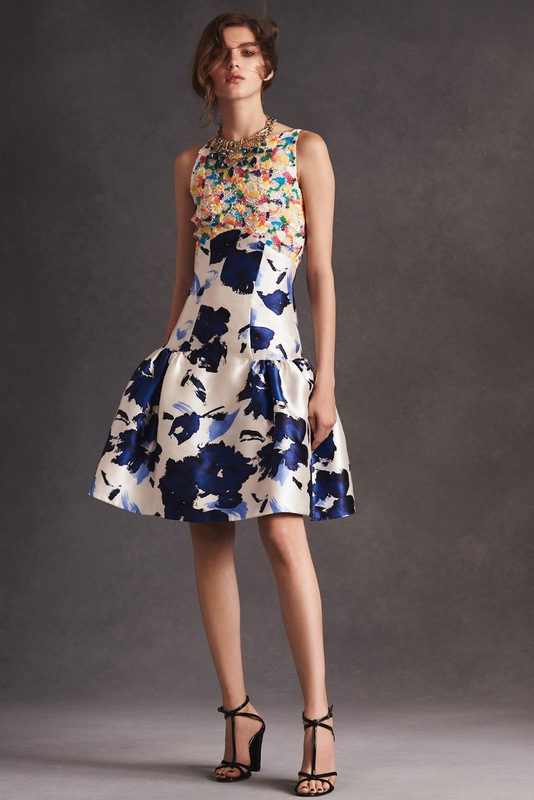 He started with keeping the signature features of previous de la Renta collections within this Resort set. 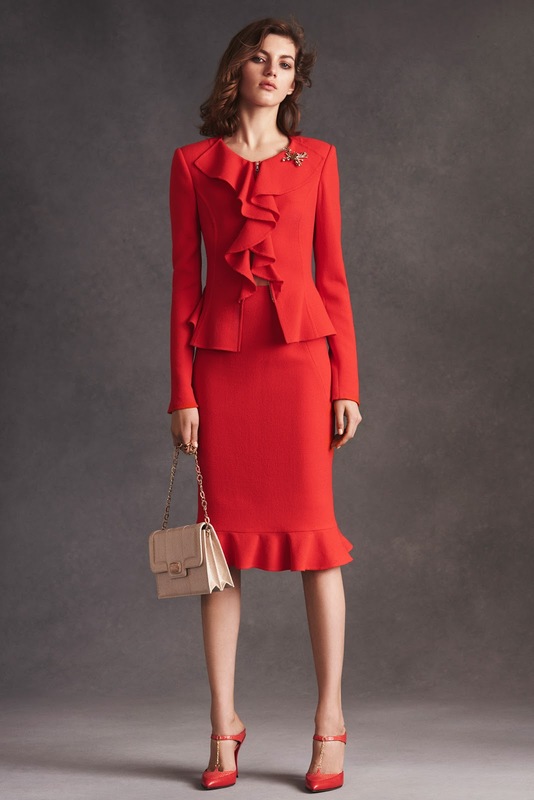 Blouse - and - skirt looks, coat dresses teamed with tiny waist belts to really give off that classic hourglass silouhette - regardless of your body shape. 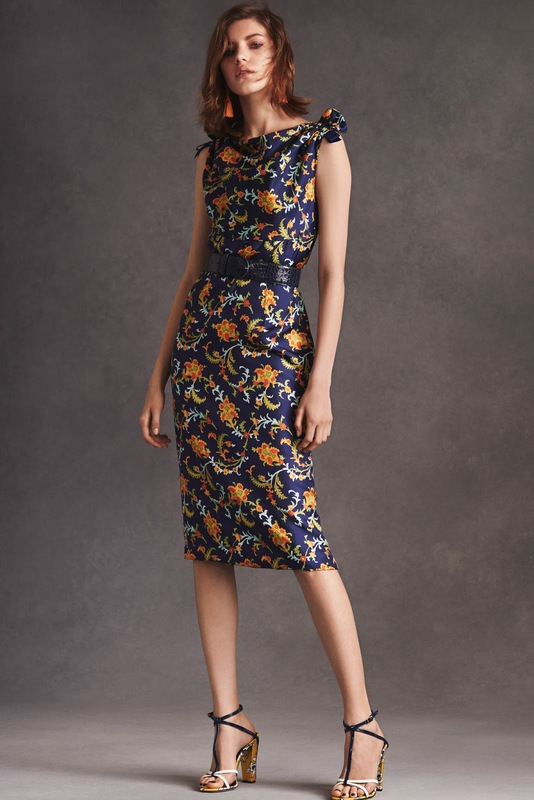 The strong graphic prints felt new for typical de la Renta collections but thats what fashion is all about - changing with the times. 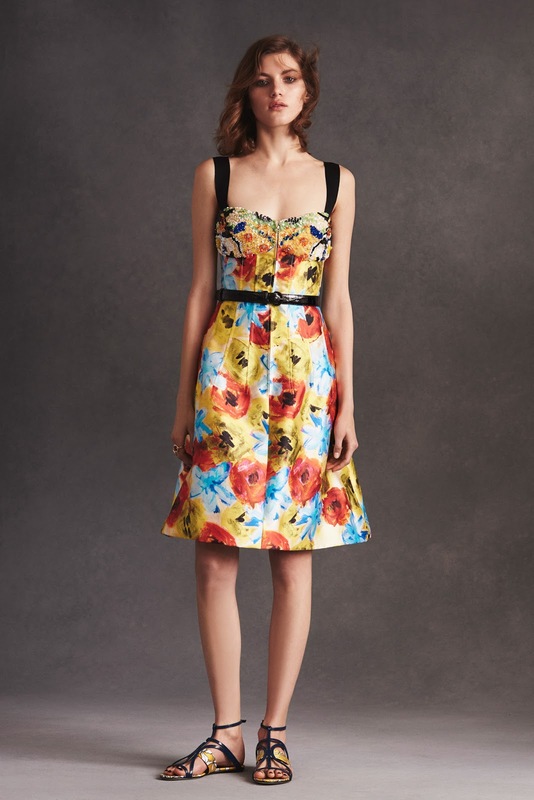 A specific part of the collection I was looking forward to was the dresses. 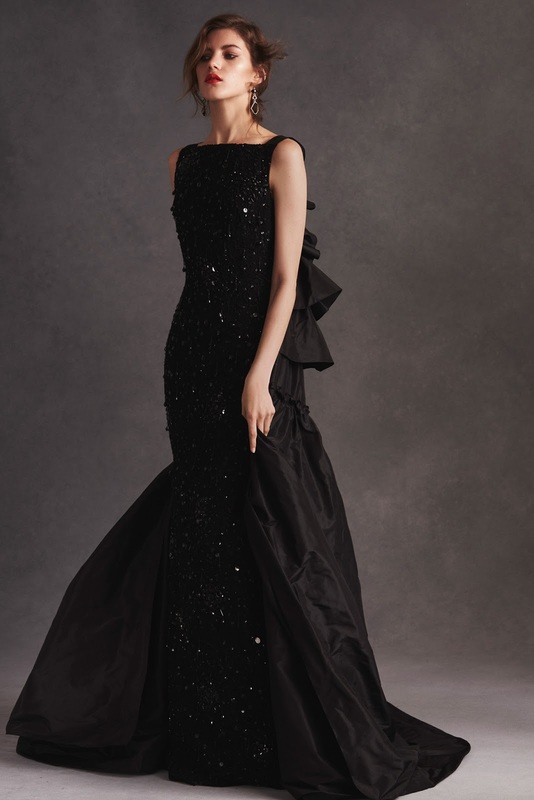 Oscar de la Renta gowns have always been iconic and beautiful - never a let down. It creates a sort of buzz for the brand. 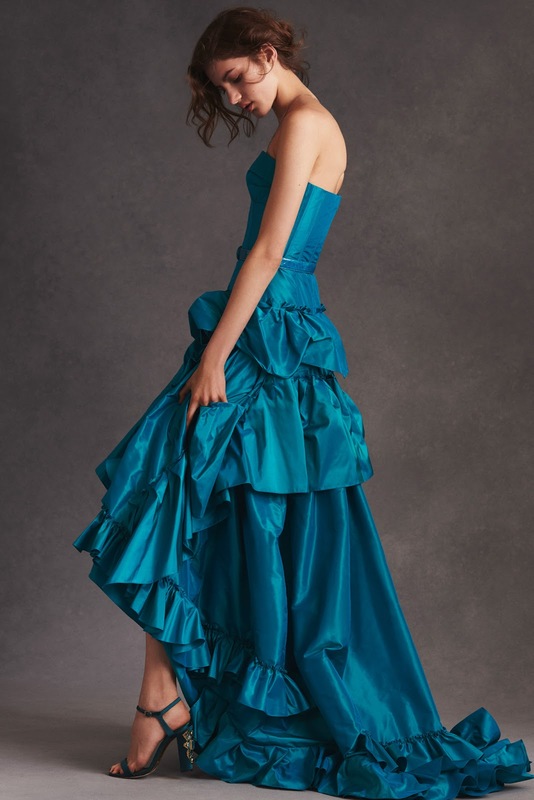 Beautiful strapless gowns graced this collection aswell as skater styled numbers which I know, almost certainly, will be hits during the upcoming red carpet events.